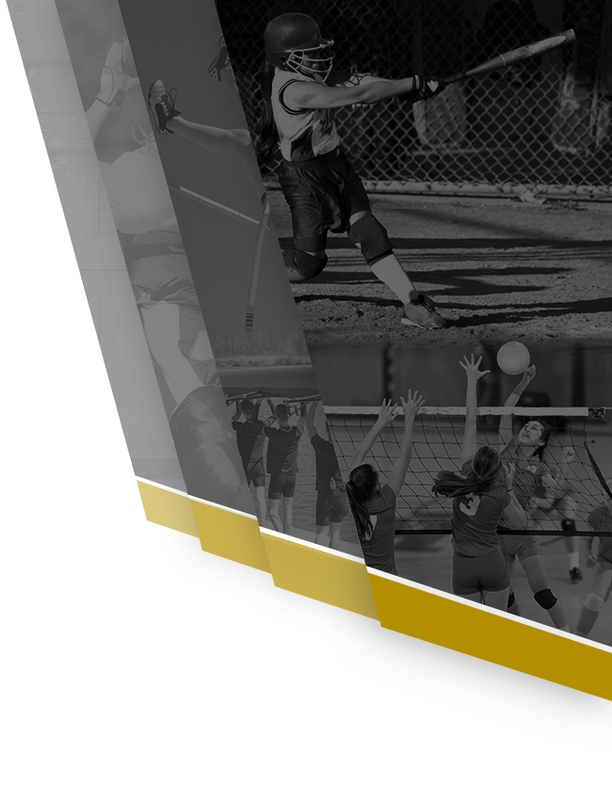 Multiple Teams · Nov 11 Best of Luck Girls at State! 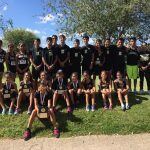 Congratulations to all members of the Boys and Girls X-Country Teams for Representing Edcouch-Elsa at the Round Rock Invitational this past weekend. 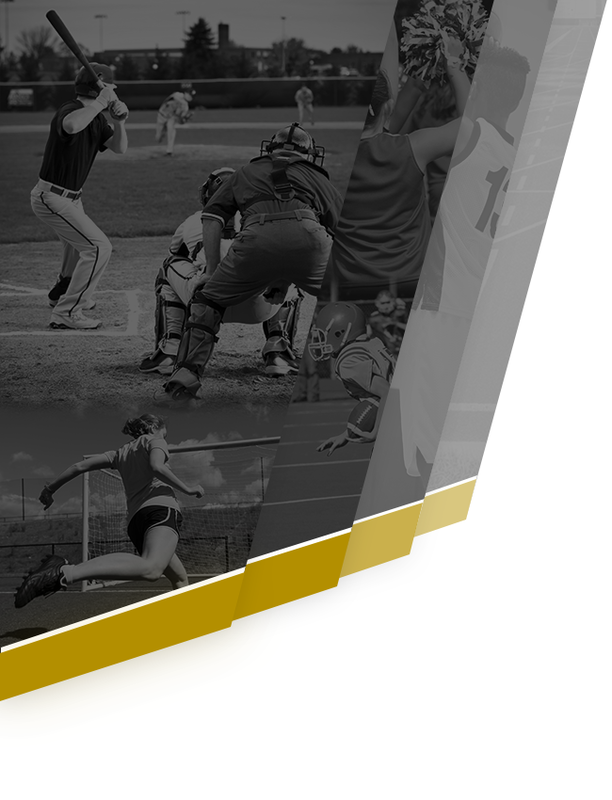 Tremendous Performances and New Personal and Seasonal Records were set. 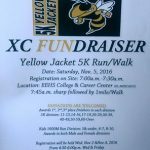 Keep up the Awesome Work to All Runners and Coaches! 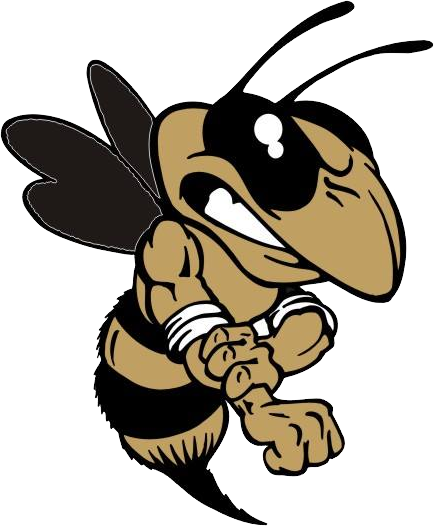 Multiple Teams · Sep 20 Yellow Jacket Spotlight Shines on…….. 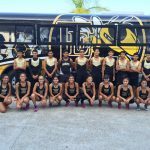 The Boys and Girls Yellow Jacket X-Country Team had an outstanding performance at this weekends Corpus Christi Islander Splash Invitational. 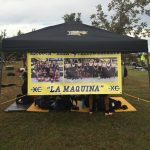 The Varsity Girls were Team Champions while the Boys were Team Runner-Up. For their efforts, this weeks Spotlight shines on all members of the Team. Congratulations Boys & Girls! 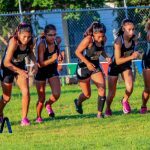 Congratulations goes out to the Girls X-Country Team for winning the Team Championship at the Mercedes Invitational. 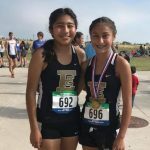 Leading the way for the Lady Jackets was Kelly Aguinaga(1st), Hailey Villapando(3rd) and Leslie Alvarado (5th). Congratulations to All Members of the Team!